Federal and State laws, as well as SUNY and Buffalo State policies and procedures, are the basis for issues of institututional compliance and good internal control practices expected of employees. 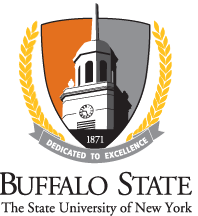 Supplemental guidelines and information may further assist Buffalo State employees manage their responsibilities and protect themselves in appropriate ways. 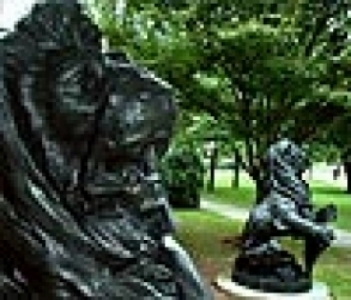 The following resource links are provided for your information and use.